Management of company vehicles has become significant ingredient to the success of every business. Businesses today started to make use of the best benefits of GPS tracking technology in vehicles and even on other assets. The construction industry in this list is no different,many construction companies started to realise GPS tracking as a versatile solution that aids to meet their challenges in fleet management and maintenance. Vehicle tracking system for construction industry,not only reduce vehicle management costs significantlythat affect the bottom line, but alsoconstruction fleet management directly impacts employee productivity and customer service. Here we have listed the top ways how GPS tracking technology can benefit and improve construction businesses. Efficient Dispatching: GPS tracking system for construction vehicle helps in many ways and the crucial benefit that construction companies can achieve is having control over dispatching. Fleet managers can get the current location of the vehicle as and when needed. Not only managers, but it is also helpful for dispatchers to get real-time traffic updates on maps and optimized routes. 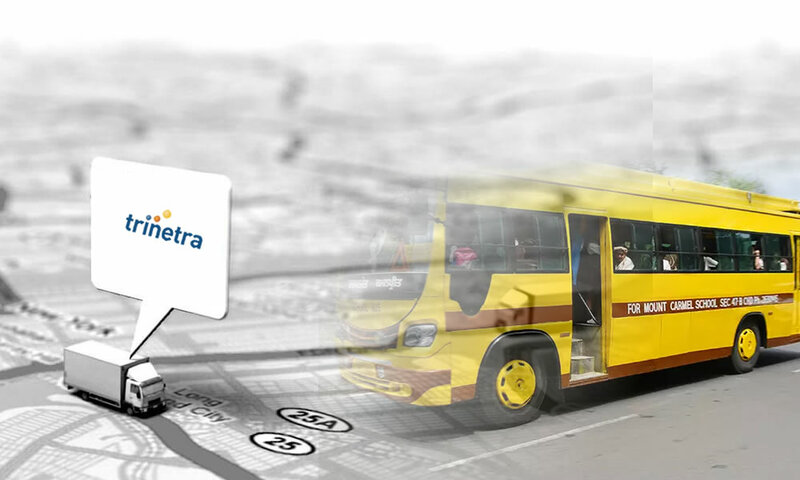 Route optimization feature in vehicle tracking will easily search the shortest path for destination. 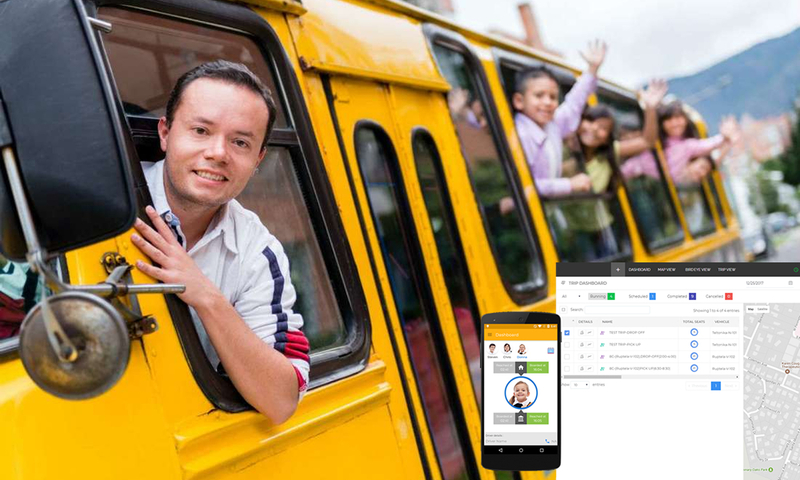 All these features make dispatching convenient and safe. 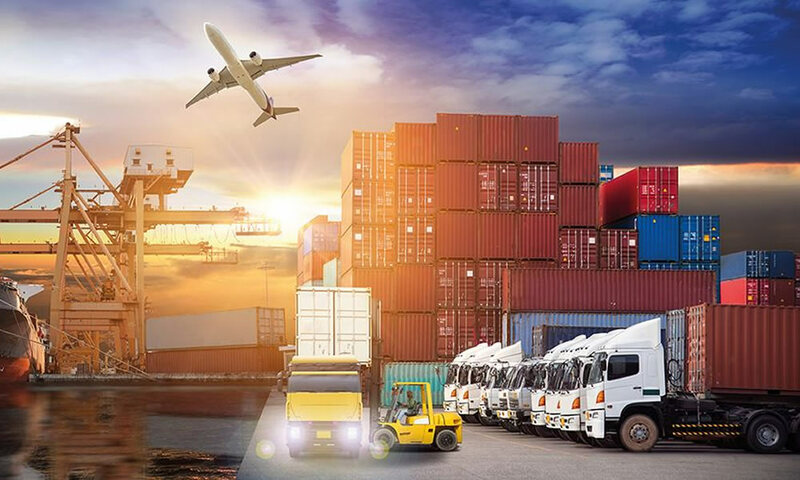 Asset monitoring: Installingvehicle tracking system is an excellent way to prevent vehicle theft, especially for construction vehicles that carries valuable goods. A truck equipped with GPS device can be located at a moment’s notice from any place.GPS tracking also be used to locate high valuable assets like generators etc., involved in construction. Improved safety:A recent study on construction industry disclosed that 38 percent of vehicle-related construction deaths occur on streets and highways. 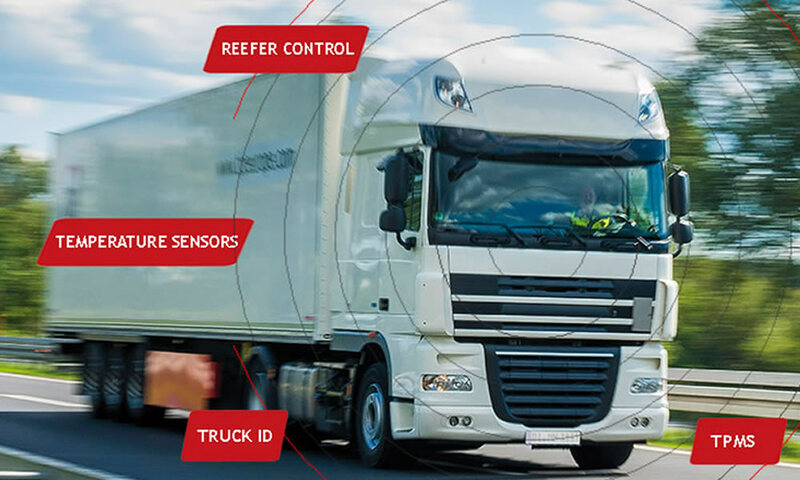 Vehicle tracking system more than tracking vehicles helps in monitoring driver behavior, fleet managers being noticed with driver behaviors can take necessary steps to reduce speeding, harsh braking and fast stops. 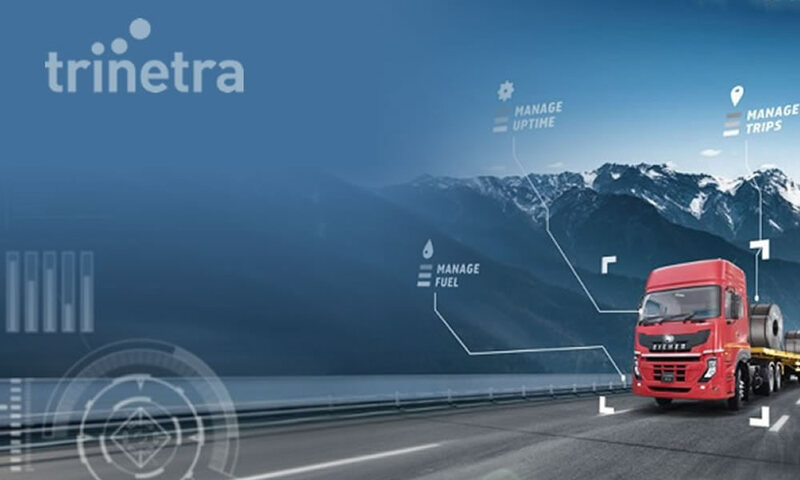 Reduced Maintenance Costs:GPS tracking system will monitor vehicle mileage and inform preventative maintenance repairs and required services. This feature saves significant maintenance and repair time down the line.Proper and prior maintenance extends the life of vehicles and heavy equipment’s, thereby saves construction business costs.